Two Manchester born girls, two graphic design degrees and a whole lot of adventure! We established Rodo Creative in 2010, our skills range from wedding invitations to thank you cards (and everything in between). We promise to create, manufacture and deliver all the essentials for your perfect wedding. Invite us to be part of your special day. 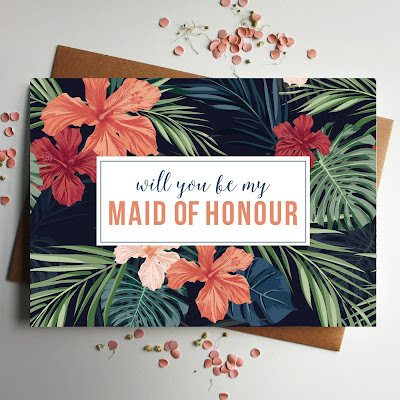 Over the last few months, we have seen a huge increase in the amount of couples requesting Gold, Rose Gold and Copper Foil incorporated in to their wedding invitations. It really is becoming a very popular trend for 2017 / 2018 weddings, and we can see why, it’s gorgeous! Metallic Foiling adds a sense of luxury and glamour to any design, no matter how simple or decorative. We personally love to create designs where the bride and grooms names are picked out in foil and also decorative frames or borders to enhance the design. As much as we love foiling, it doesn’t come cheap. 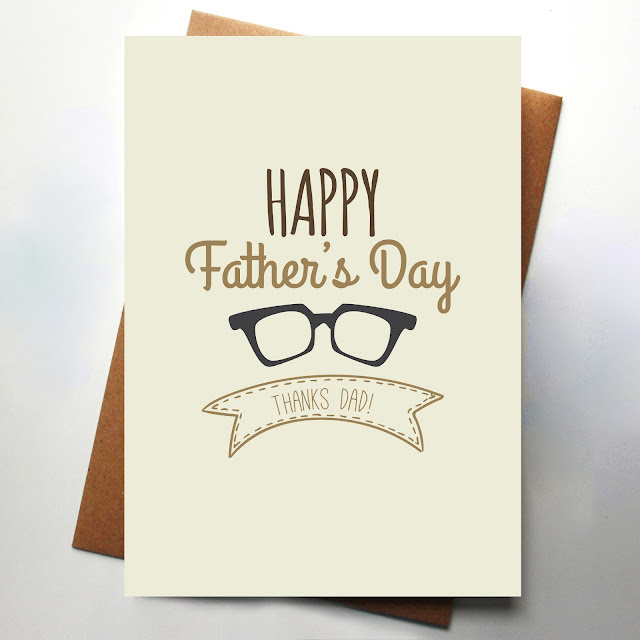 Prices start from £85 for a traditional hot foil press. Although this is the dearer option, it does give you flexibility in the paper options you can print onto. We can’t fault an uncoated stock with hot press foil. Perfect for those rustic / glam invitations. 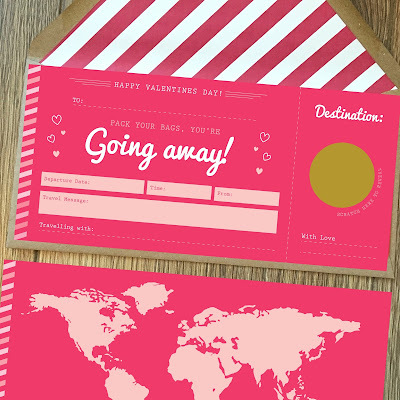 However, we do have a more cost effective foiling method which involves digital print, this is perfect for those of you on a budget who can’t resist the foil. It’s a great option to keep costs down, and it’s only difference is that it's printed onto a laminated stock. 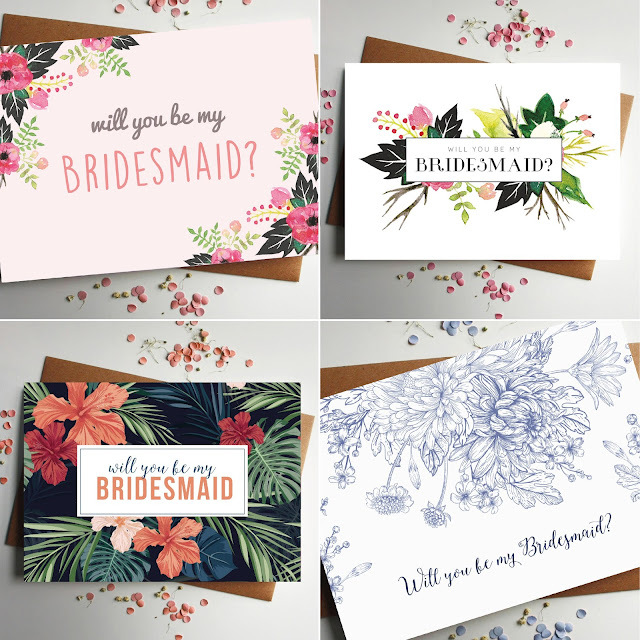 Deciding what to include in your wedding invitations can be tricky. 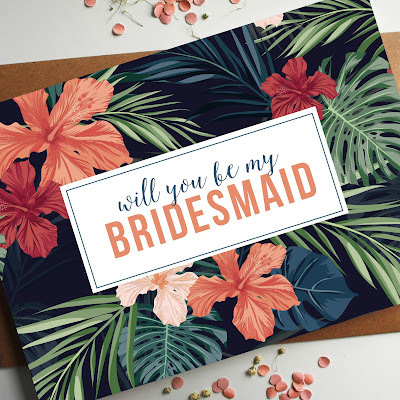 There's lots of information to get across to your guests before your big day, but how much would you like to leave to a surprise? 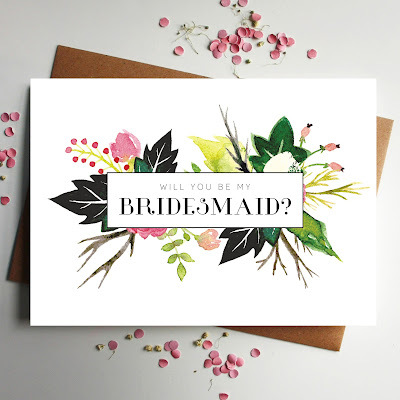 Many of our brides in the past have given lots of information including if children are invited, hotels nearby and even song requests and menu information. 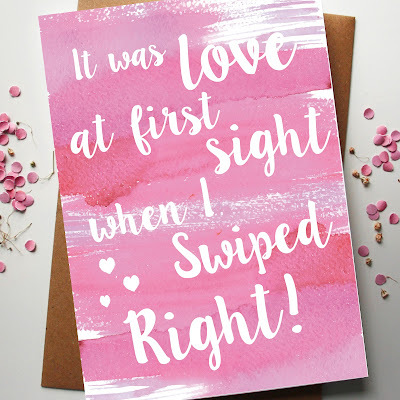 On the other hand, some couples give the bare minimum, leaving it simple by just supplying the very basic information - times, dates and venues etc. This just shows that with wedding invitations there really is no right or wrong, it is personal preference to how much you want to give! Illustrated Map - These are great to include for people who don't know the area or are travelling a distance. Illustrated maps can add a design element and you can pick out places of hotels nearby which may be handy. Accommodation - It's good to let guests know about local hotels incase they are wanting to stay the night. You can supply a mixture of Hotels, B&Bs, Self Catering etc. It is also helpful to include the distance they are from the venue and also a phone number, website and pricing information. Children - Speak to us about how you can put this across nicely if children are not invited to your wedding day, we have poem options and wording which may suit your needs. Dress Code - Let them know what you want them to wear. It's you day, so let them know if you want them to dress to impress. The last thing you want is Aunty Sue turning up to a Black Tie Wedding in her favourite jeans and a cardigan! This is also really handy for abroad weddings, if it's hot weather you want to reassure your guests that it is still a wedding but you want them to feel comfortable. We are not only designers, we are also here to help! If you have any questions regarding wording or information, please do ask, we are more than happy to give our advise. 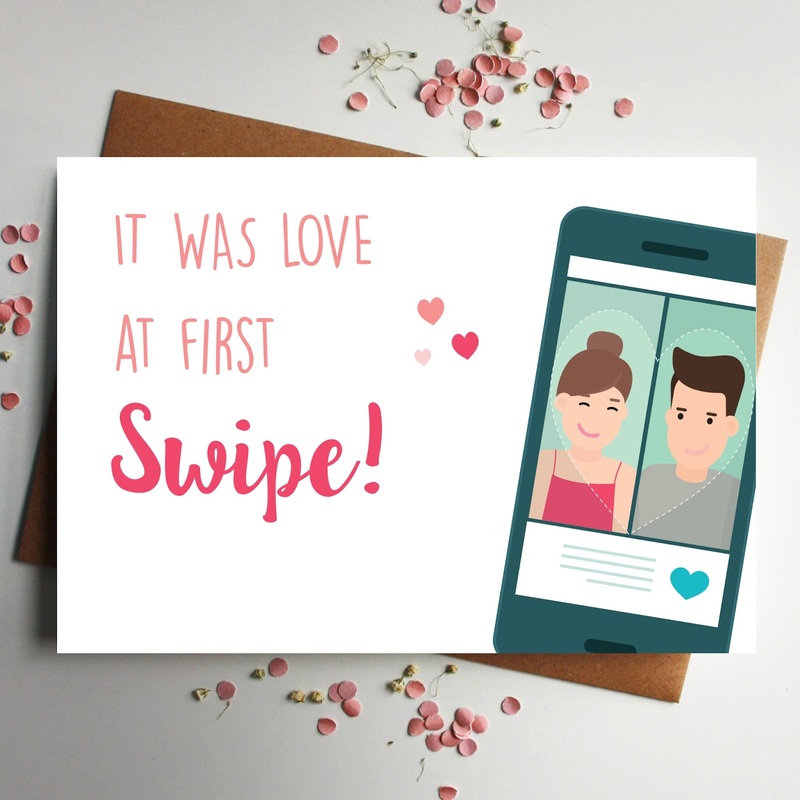 As many people are now finding love online, using apps like Tinder, Match.com and Plenty of Fish. 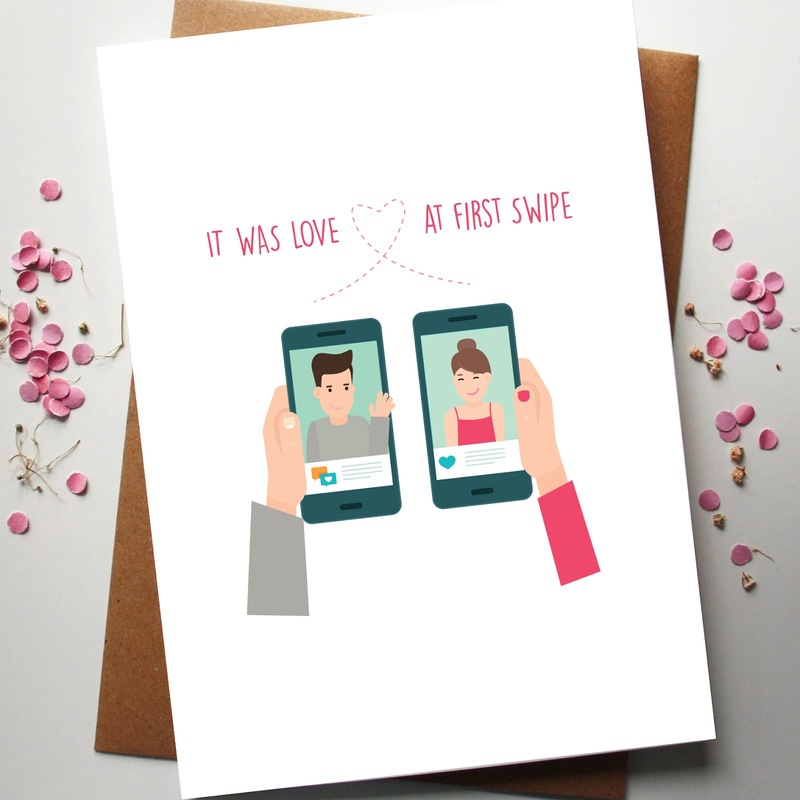 We have a range of cards available to purchase, include mobile phone illustrations, water colour effects, 'swiping right' and cute couples. 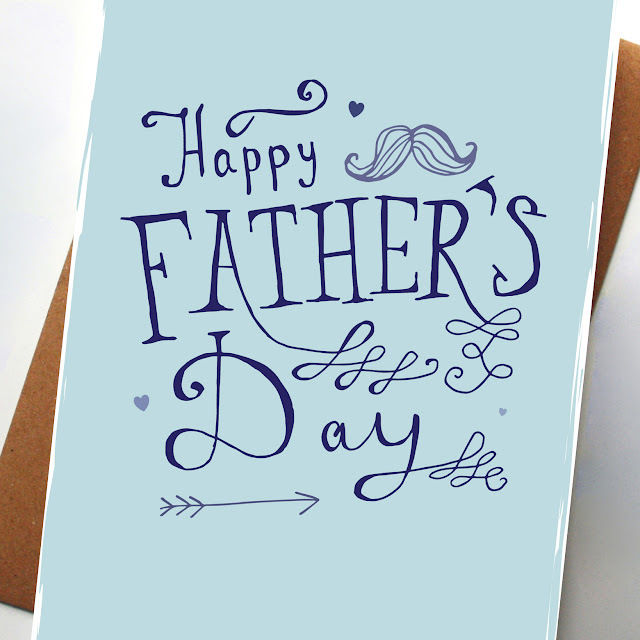 These are printed onto a textured card and are blank on the inside giving space to write as little or as much as you like. We're now Hiring our Photo Booth set up! 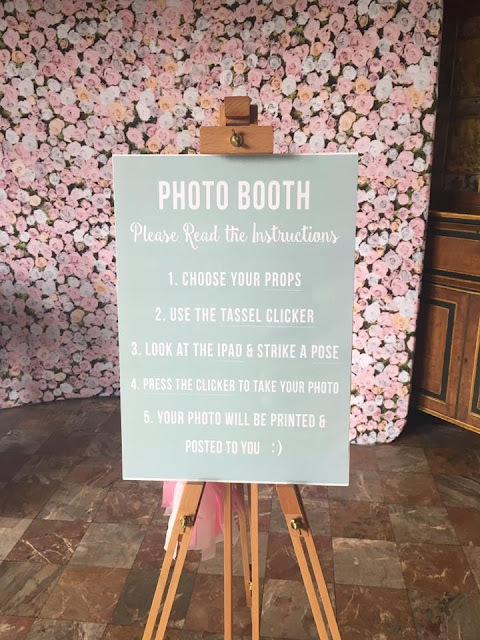 Surprise your guests with this unique floral backdrop along with props and other items to create fantastic photos & make memories that last. You can see it featured at Ben and Sarah's wedding last month - it really was a hit with the guests! 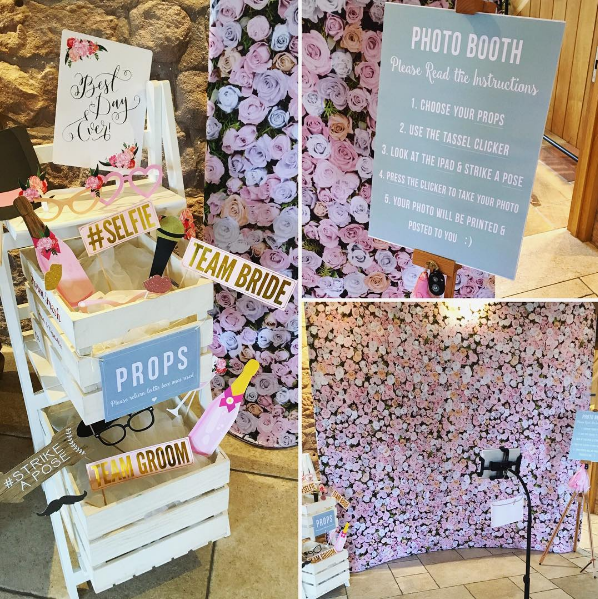 Rather than printing the photos out on the day, Sarah and Ben posted the keepsake photographs along with the thank you cards after the wedding, reminding people of what a great day they had. You could also use this at other events like birthdays, anniversaries or ever hen dos. A great way to create some fun photographs. 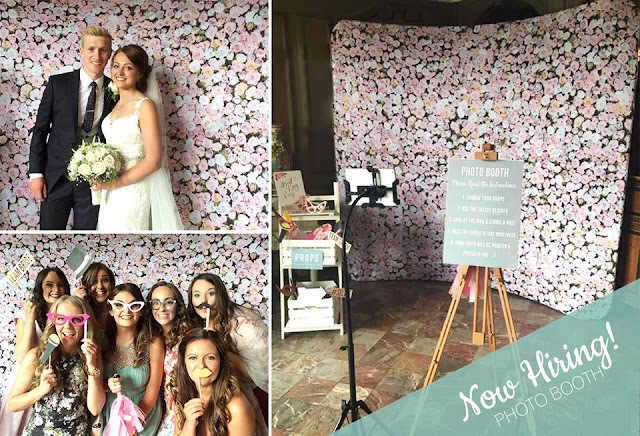 We have different options available for hiring our photo booth set up including just hiring the backdrop, please get in touch to find out more. Contact us at rodocreative@gmail.com for more information about pricing and how it works. 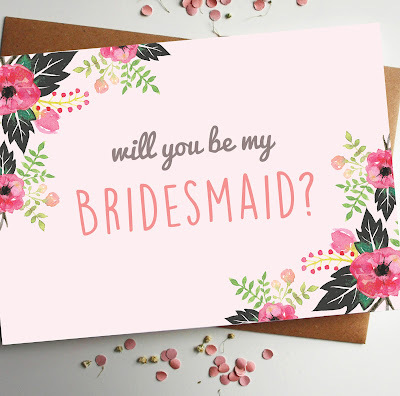 'Will you be my Bridesmaid?' 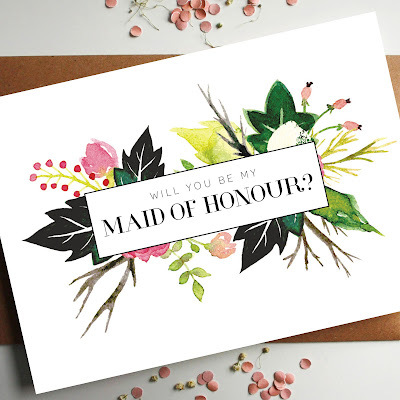 & 'Will you be my Maid of Honour' Cards! 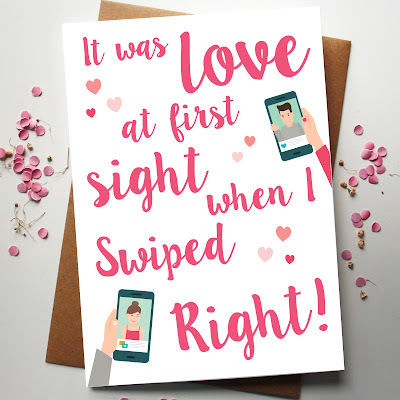 Perfect for popping the big question to your best friends! We all know what a huge part maid of honours and bridesmaids are on a wedding day. They're not just there to wear a nice dress and look pretty - they are there to support the bride from the moment they are asked! They make a huge difference on your wedding day and always try their best to make it the best day possible! 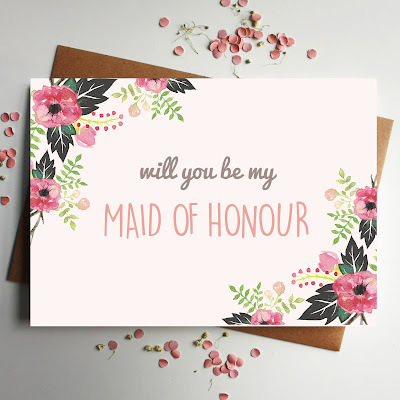 As being a bridesmaid is such an important role, it is nice for the bride to ask their friends formally with a cute card! 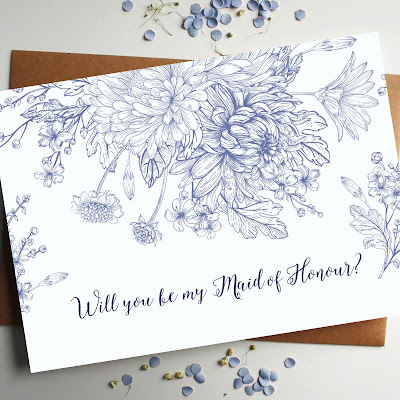 Which is exactly the reason we decided to design this range of floral cards. 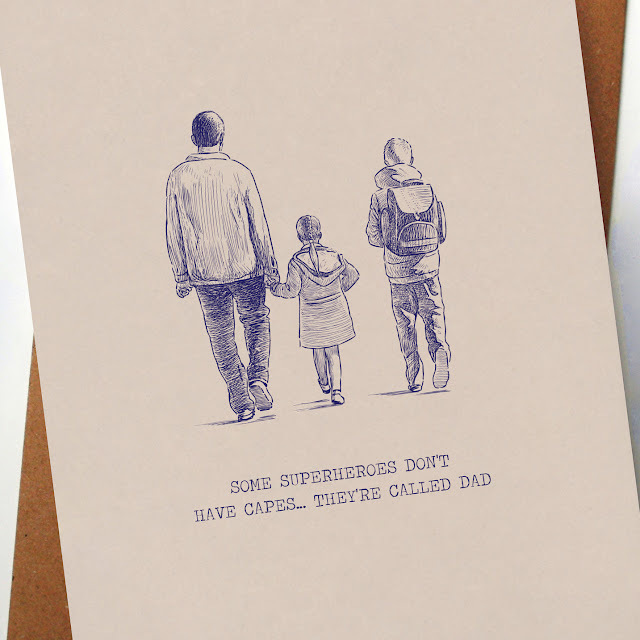 It's nearly Father's Day! 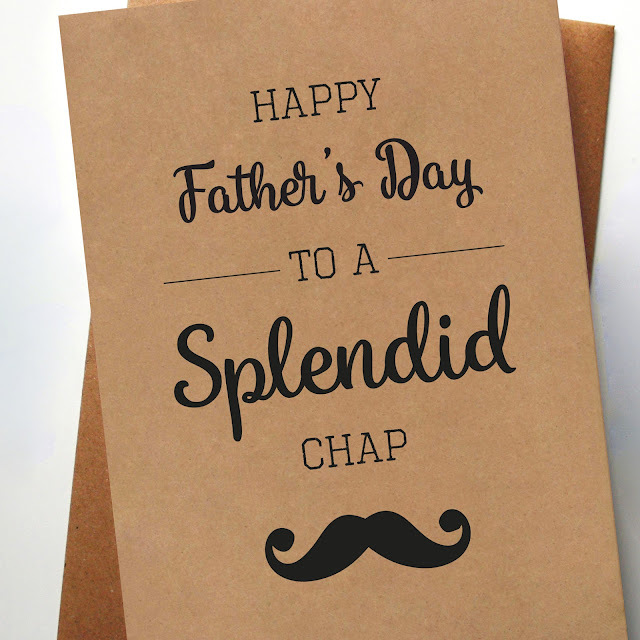 From splendid chaps to Superhero dads, here is your chance to say a big thank you for everything he does for you! 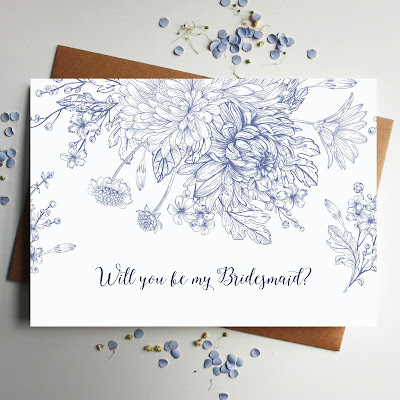 Choosing wording for your invitations can be difficult, so we have put together some of our most popular traditional wording templates to give you some ideas. 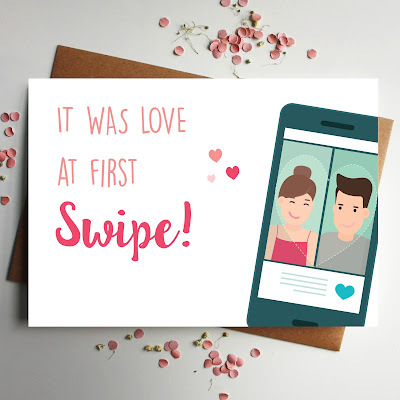 Traditionally the first line on the invitation will identify who is hosting the wedding. In the past, the brides parents would be paying for the wedding therefore would be the hosts. This is not always the case nowadays so we have included examples of when both sets of parents are contributing or the Bride & Groom.